Clinchers 12” WO-F12 1-3 dozen $94.50 dz. 4-8 dozen $92.00 dz. 90.00 for 9+ dozen. early late Spring and can't get more till next following Spring. If you want Clincher's, order NOW. 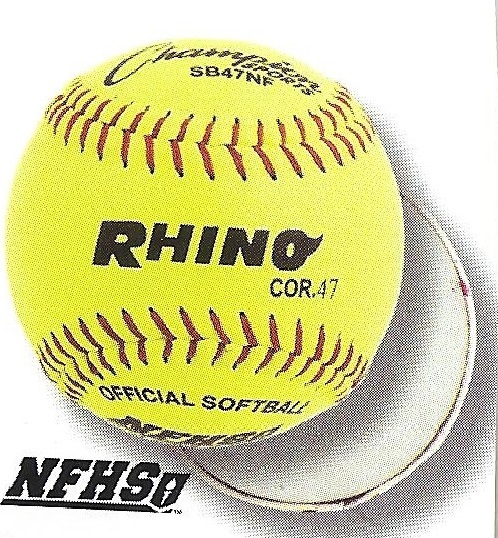 Softballs Men's size is 12" Woman's are 11"
(#C-SB147YS) Not NFHS Approved. 11" Yellow Optic synthetic cover, Red Stitch, .47 Poly Core High compression, NHFS Approved. Raised Seams. $36.00 a dozen. #C-SB47YS Men's 12" NFHS Approved $36.50 a dozen. (#C-SB47NF) NFHS approved. Same as above but leather cover $46.50 dz. #C-SB147YS Woman's size 11" Not NFHS approved $36.00 Synthetic leather cover. (#SB112L) 12" yellow leather cover Not NFHS approved or C-SB111L 11" Both $40.50 a dz. 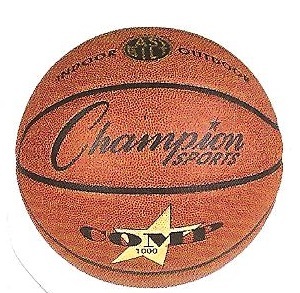 (#SB 12) 12" Syntex cover or 11" SB11 Not NFHS approved $28.00 a dz. (C-SB111L) Not NFHS approved 11" optic yellow cover. Red stitch. .47 Core Med Compression. Raised seams $40.00 dz. (#C-ST12) 12"Yellow, flexible sponge rubber core. 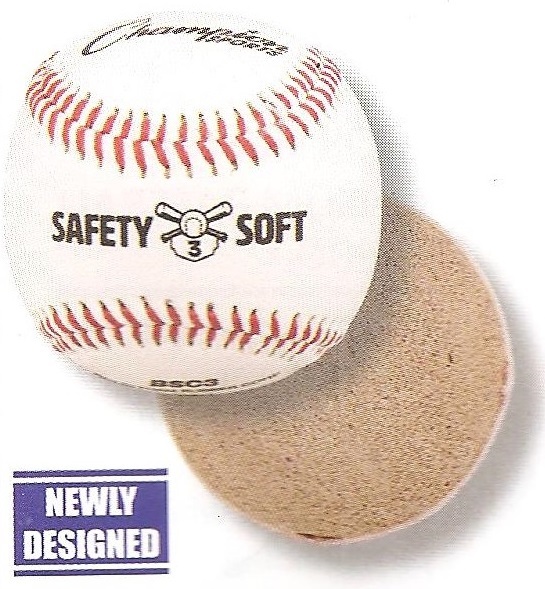 Safety Softballs Great training ball \ for younger campers. (#C-ST11) Same as ST 12 but 11" $36.50 a dozen. Level 10 lightly Softer than real baseball. $28.50 a dozen. A lot less expensive than Incrediball. (#C-OLB10) $35.00. Premium Cowhide Leather Cover, double cushioned cork center, 3 ply wool winding, raised seam. (#C-OLB1) $28.50 dz. Premium Leather Cover, Rubber/Cork core, Polyester Winding, Raised Seam. (#C-OLBS) $19.75 dz. Syntex leather cover. Rubber/cork core. Nylon winding, Raised seams. Great practice ball Not for hard use hitting. The better the winding balls last longer. Cork is better than rubber cork core. The better your baseball program, use the better ball. 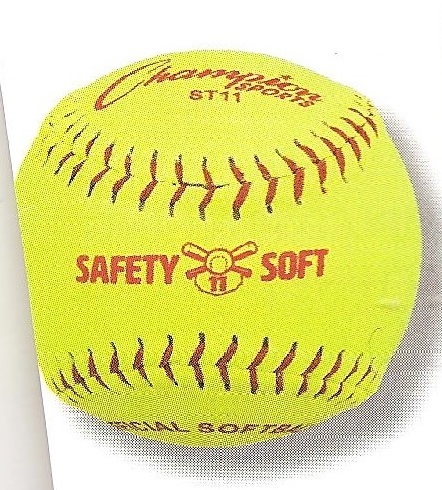 Pitching Machine Softballs: (#C-DS12) 12" or (C-DS11) 11" (Dimpled Yellow) $ 32.00 a doz. Pitching Machine Hardballs: (#C-DB10) (Dimpled Yellow) or (#C-DB10W) White $26.50 a dz. over a tough rubber bladder. Younger campers can now hit a volleyball without the sting. 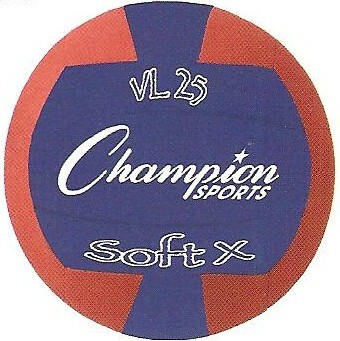 The best training volleyball available. Great for Newcomb also. 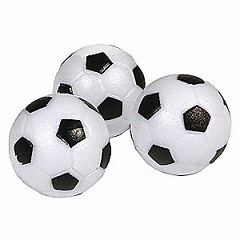 These light weight balls are great for 7, 8 or 9 year olds. They don't sting the arms ! The best training ball we've seen. You can get a set of 6 VL20 Regular size with 6 different colors. Set only comes in regulation size only(# C-VL20SET) $67.00. (#C-VL25) Rhino Skin knit fabric covered over a layer of foam for no sting $9.25. Varsity- (#M-VL8): Hand sewn, soft touch PU leather. . White, orange, yellow, or multi (yellow, purple, and green) 1-6 $10.25, 7-10 $10.00. (#M-VL180) NFHS approved Composite leather cover. 1-6 $12.50 7+ $12.00. Choice of white, blue/white, green/white, multi, red/white or yellow/white. These have balls have washed and re-glazed with range stripe. Most marks of logos, scratches have been removed. No cuts $3.80 for 50 dozen plus. Less than 50 dozen. $4.00. OR as above but no range stripes. Cleaned and re-glazed. Mostly white- some yellow or orange. Mini Golf: Regulation used golf balls in a variety of colors so campers know their own ball $5.75 a dz. Very limited quantity. 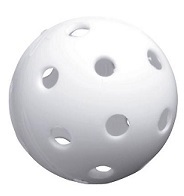 Plastic wiffle golf balls with holes (#C-PLGB) $2.75 a dozen. 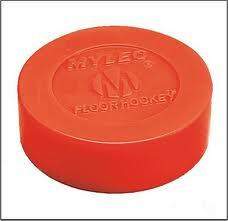 MYLEC BALLS AND PUCKS Not a knock off. Orange Warm Weather Ball Lot of 100+ (#MY-2150) $1.80 ea. Red Hot Hot Weather Ball (#MY-2170) Lot of 100+ $ 1.80 ea. Hockey Pucks: Minimum of 36 per order (#MY-211) $ 1.85 ea. Less than 36 $1.95 each. Catalog companies sell hockey balls that are cheaper. Mine are original from Mylec which is the standard for the industry. 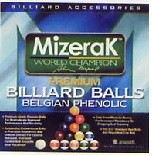 (#ES-P0512)Belgian phenolic billiard Balls. 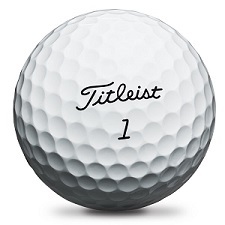 Molded balls feature superior roundness. Stripes and numbers are screen printed. Resistant to scratching and chipping. Premium. $ 48.00 per set of 16 balls. 15 & 1 cue ball. Pro Model Zenith: English Porvair leather, hand sewn, butyl bladder. Color Gray/Maroon Size #5 (#M-SB532) or #4 (#M-SB432). 1-6 $15.75. 7-10 7+ $15.25. Not available in #3. Camp Ball. PU leather Size 5 (#M-SB55), Size 4 (#M-SB44), Size 3 (#M-SB33). 1-6 $8.95, 7-10 $8.55. Colors: Black & White, Blue & White or Red & White. Suggestion. If ordering different sizes, order them in different colors so staff doesn't get mixed up. 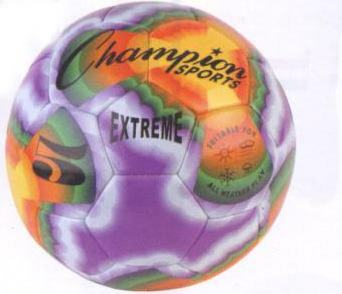 << (#C-Extreme Tie Dye): Same as above but with tie dye design around ball. Same as Extreme.$8 25. (#CH) Challenger. Machine stitched, 2m ply bladder. Choice blue/white...yellow/white... Green/white or Red/white.. Size 5,4 or 3 1-6 $8.10 each. 7-10 $7.85. RUBBER (#M-SR3), 4 ( #M-SR4), 5 (#M-SR5), nylon wound, colors: Bl/Wh, Blue, Green, Yellow, Orange, Purple, Red or Yellow 1-6 $ 5.25 ea. 7-10 $5.00 ea. (#SHB5SET) 6 rubber balls six 6 colors Size #5 or# 4 $30.00. Indoor: Tough nylon cover size 4 ( #M-XS44) or Size 5 (#M-XS55) $ 15.50 ea. TENNIS BALLS: Used reprocessed tennis balls are great for practice, machine, or game. From 33¢ to 42¢ depending on quality. We sell over 50,000 per year. Not brand new but still have plenty of bounce. Great for practice or machines! (C-700) Indoor only . Clarino leather super tacky cover over sponge rubber carcass. Meets NCAA & NFHS Specs. Men's size $25.50. CORDLEY Men's size composite leather, 2 ply bladder, Meets,H.S. & & NCAA specs. 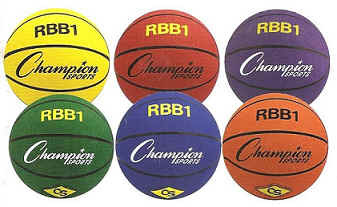 (#M-B8) Mini Basketballs: Rubber 1-10 $4.95 11+ $4.75. Colors R/W/B, blue/white, green/yellow or Blue/white. All sizes from 5” to 16”. 2 ply. If you want in a set of six 8.5" in six colors, #C-PGSET $26.10. Heavy duty playground ball 8.5". 4 ply ball. (# C-PG85HD) $ 4.45 each Yellow only. slightly heavier than PG8.5 Better ball for heavier kickball use. Lacrosse Balls: (#C-LBY), yellow (#C-LBO), orange (#C-LBW) White $22.50 a dozen. These are NOCSAE approved. Many leagues and schools require NOSCAE for league play. Practice lacrosse ball...Softer spongy indoor and training ball. White (#C-PLW) $16.10 a dozen. 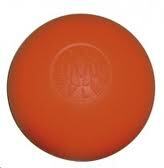 Plays the same as regular lacrosse ball but safer for younger children. (#M-PIO) $24.75 per gross (144 balls) Durable white institutional grade 1/2 Gross $14.00. (C-3Star 6) Tournament seamless Pack of 38 $ 12.00 a box. Chinese Table tennis Association approved. Softball size. (#C-PLSBSET) Variety of colors $ 9.25 a dz. 6 different colors. (#C-PLSB) All white $9.00 a dz. (#C-PLSBYL) All yellow $9.00 dz. Baseball size. (#C-PLBBSET) Variety of colors $ 9.25 a dz. 6 different colors. (#C-PLBB) All white $9.00 a dz. 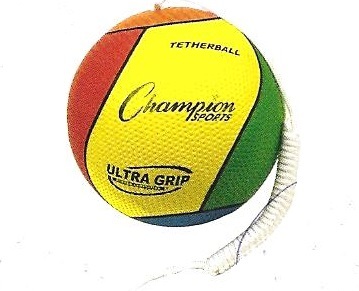 Recommended for Dodgeball for younger campers is 6" or 7" as it is easier to catch & throw. 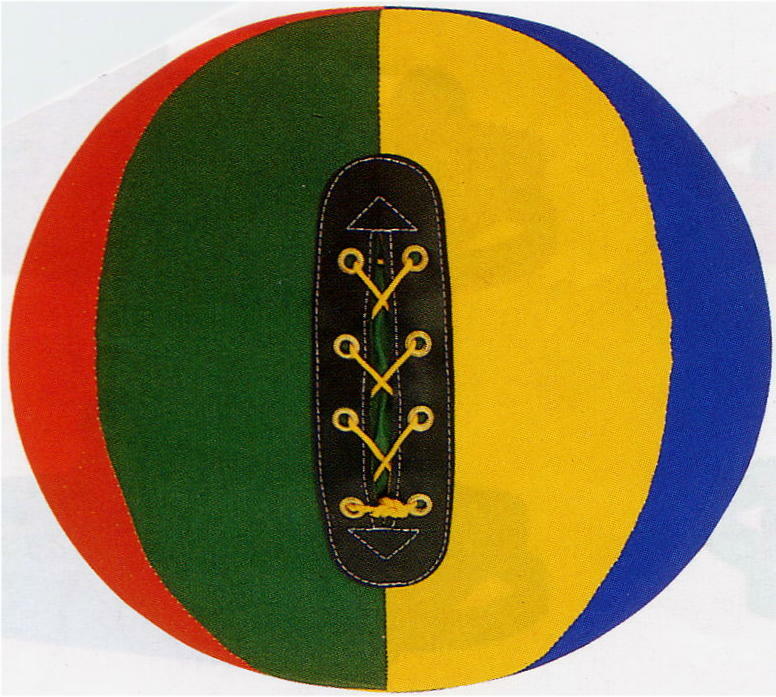 Rhino Skin- Foam- For Gaga Most camps use the 8.5" 7'or 6"
THESE BALL COME IN THREE BOUNCES. LOW, MEDIUM AND HIGH. LISTED BELOW IS THE LOW BOUNCE. 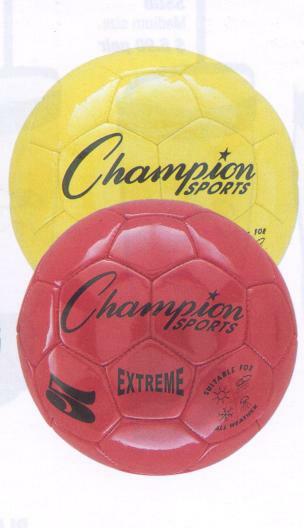 IT IS THE MOST POPULAR FOR CAMPS ESPECIALLY FOR DODGE BALL. Camps use 8.5" (8.5") (RS85SET) for Gaga. $88.00 as this compared to RXD8SET is slightly heavier 200 gram. Medium Bounce. (C-RS7SET) 133 gram Medium bounce $85.00. 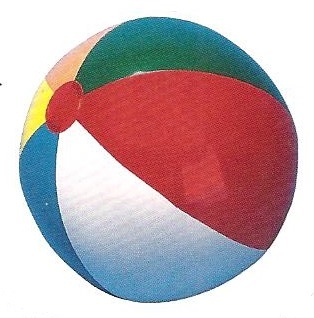 Catalog companies sell knockoffs of this style of ball. The US Tennis Association has been pushing Quick Start Tennis balls for the teaching of young children. I am listing several choices to make it easier for you or your tennis instructor. For ages 10 and under on a 60' court. This ball is 50% slower speed than a standard ball resulting in longer rallies. USTA/ITA Stage 2 specification. # Gam-CFSB6 A 60 pack of these Model Gam-CFSB6 balls cost $62.00. These balls are ORANGE/YELLOW. Model Gam-CGQ36 60 in a pack $64.00. Model Gam-CGQ16 Pack of 60 $122.00. For ages 8 and under on 36" court. 75% slower than standard ball. USTA/ITF Stage 3 specification. Model Gam-CGQ26 Pack of 60 $62.00. Model Gam-CG78B 10 and under on 78' court. 25& slower. ages 11+Green Dot on them. Revolution Foam Balls with magnacore. It will save you a lot of more compared to purchasing new balls.